Recently, while talking to some managers of the leisure industry, an interesting question popped up: "What would be better, to sell the admissions on their own websites, or outsource it?" believe that their core business is selling "offline experiences", not "online tickets". They could be, but there is a reason why more companies are aiming to increase their online direct-sales: they want to own their customer's journey. That's right. Buying the ticket is part of the journey that your customer goes through and, whenever we talk about journeys we should understand it from its starting point. So, even if you are proud of the experience that you deliver when your customers are at your venue, it's also your business to ensure that the pre-event experience is running smooth. And this is where choosing to sell from your own website becomes important, especially when talking about SME. Understanding your customer is essential for success. 1. When you sell your tickets and admissions on your own page you're not just creating a new sales channel, but also a strong promotion booster. 2. Your brand is your biggest asset and when you sell your tickets from your own page you have maximum control over your branding. 3. 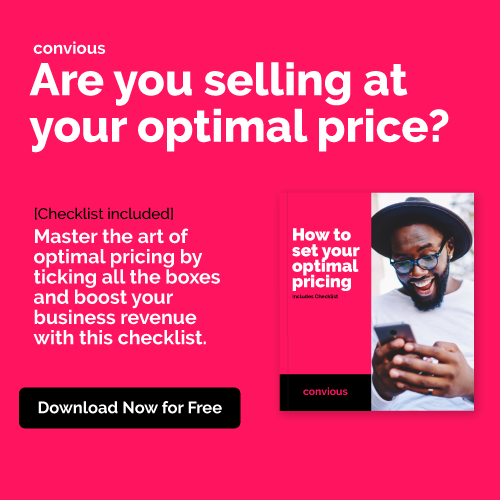 It's cheaper to sell from your own direct channel as you pay fewer commissions and can explore strategies to maximize your revenue. 4. You build a stronger relationship with your customers, as you have all the information that you need ready to be (properly) used. 5. You reach customers that you wouldn't reach otherwise while getting them engaged following your strategy guidelines. The rule of thumb is not to outsource something that can compromise your company, and if selling tickets is a key-step for having your customer visiting your venue, it should not be outsourced. We've seen great results from companies that use third-party channels as a sales booster tool, and that's ok, but the whole strategy should always be to keep your direct channel strong enough so you're not dependent on them. Invest in your own website and you'll be strengthening your own brand. Sell more from your direct-channel and you'll be reducing costs and increasing margins. Give your website the importance that it deserves and you'll have a 24/7 salesman helping you to boost your revenue. How about your company, have you been investing in your website, or you still see it as a 'secondary channel'? Share your thoughts in the comments and let's keep the conversation going!